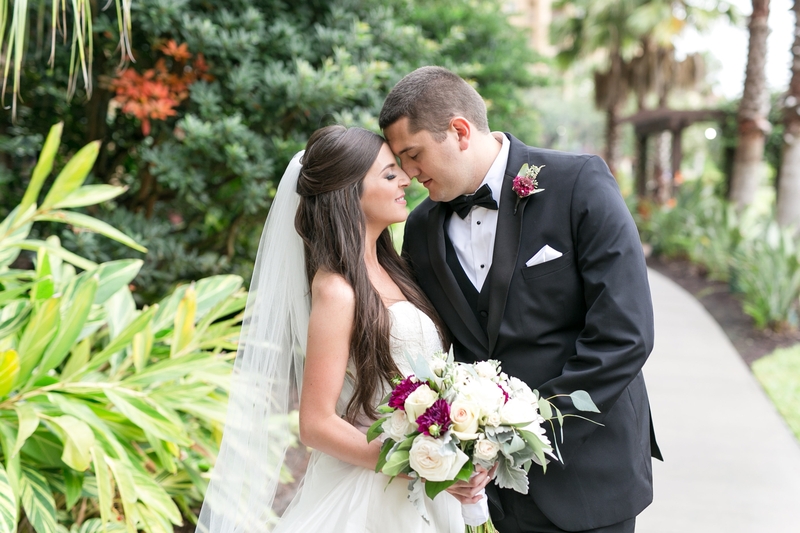 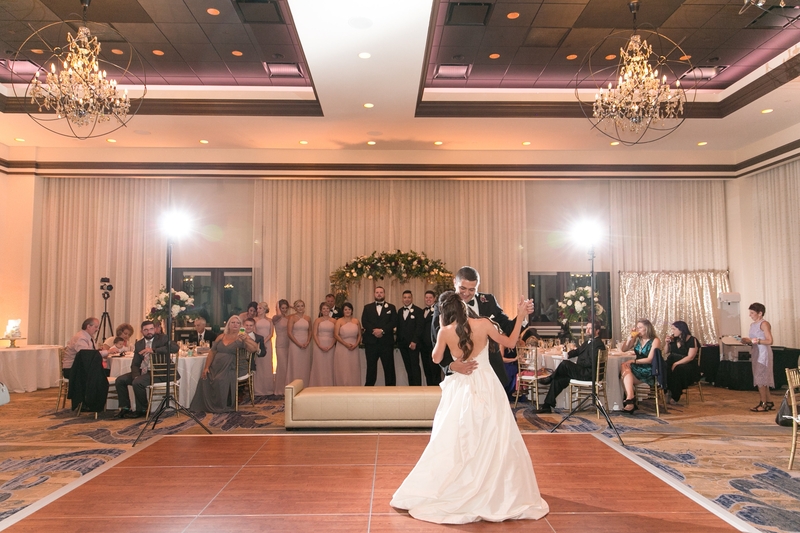 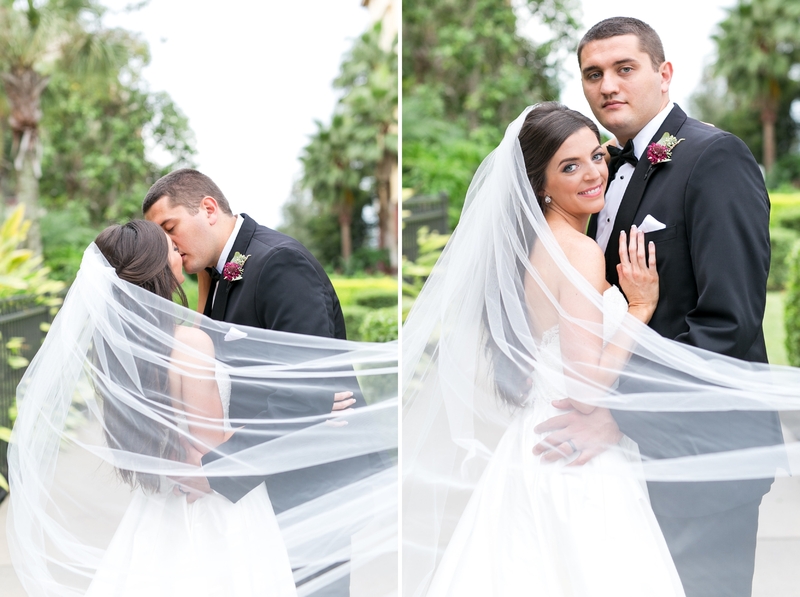 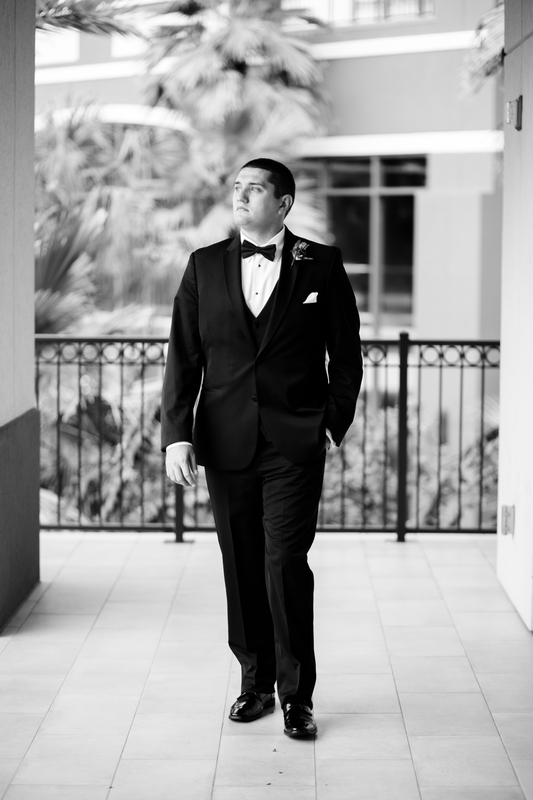 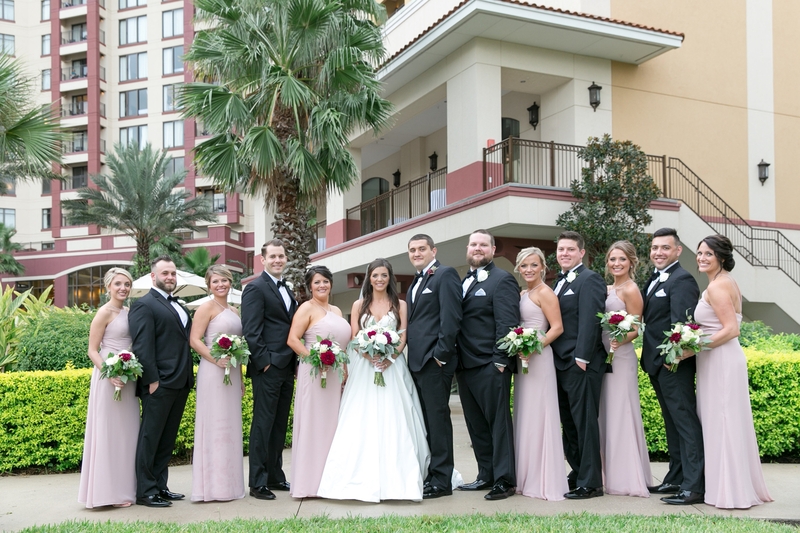 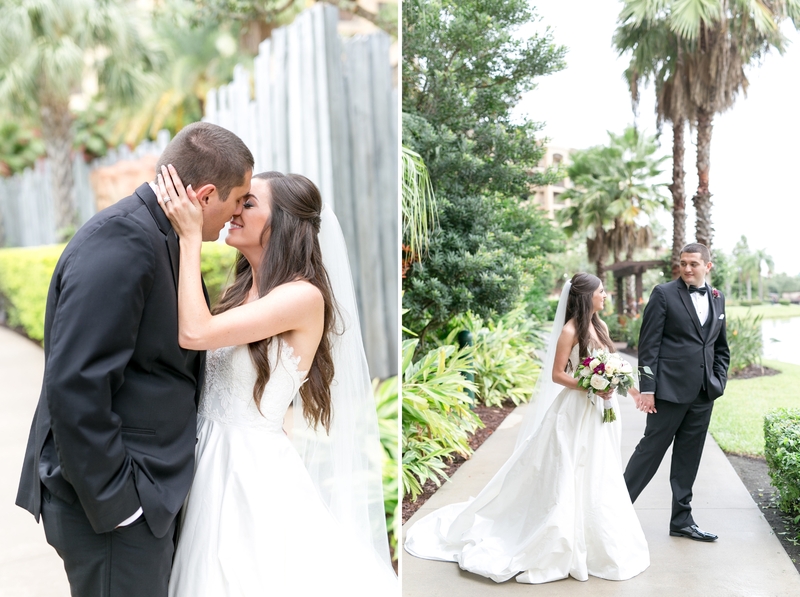 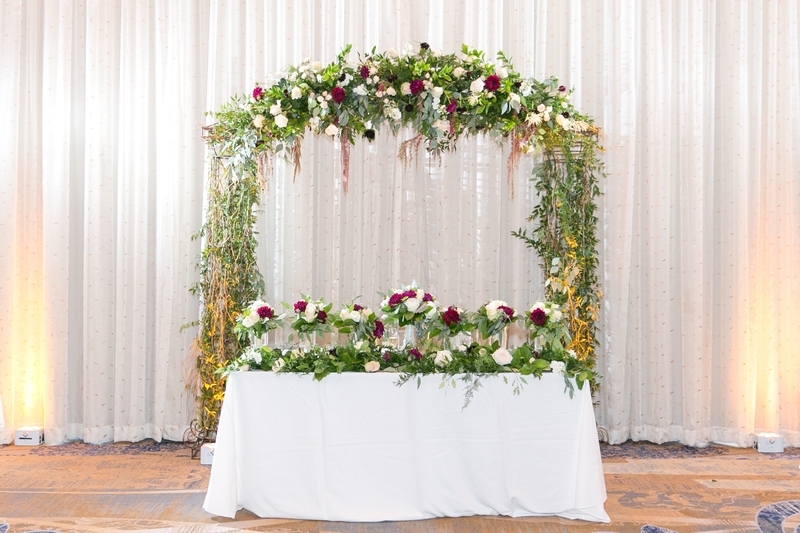 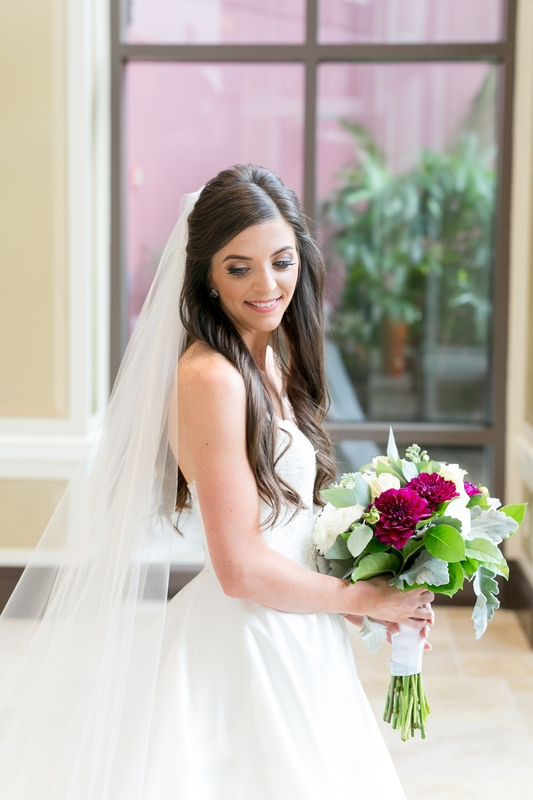 Ben and Claire were married at Wyndham Bonnet Creek in Orlando. 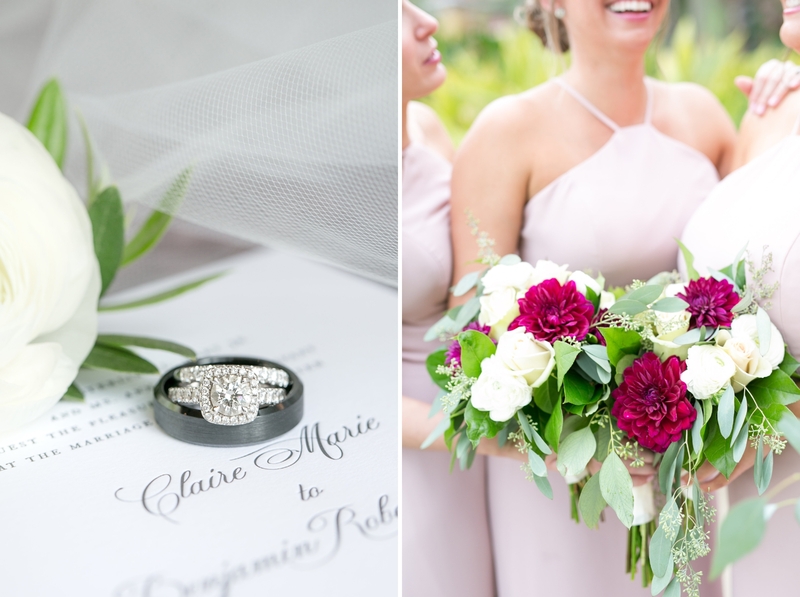 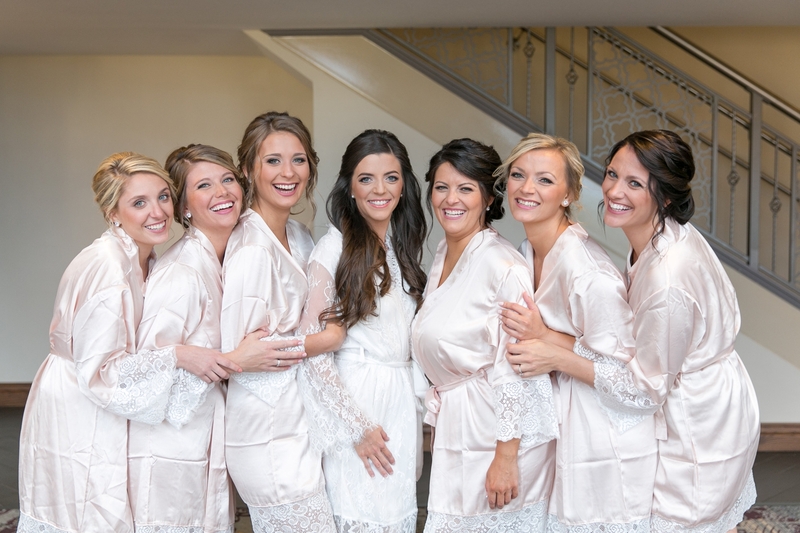 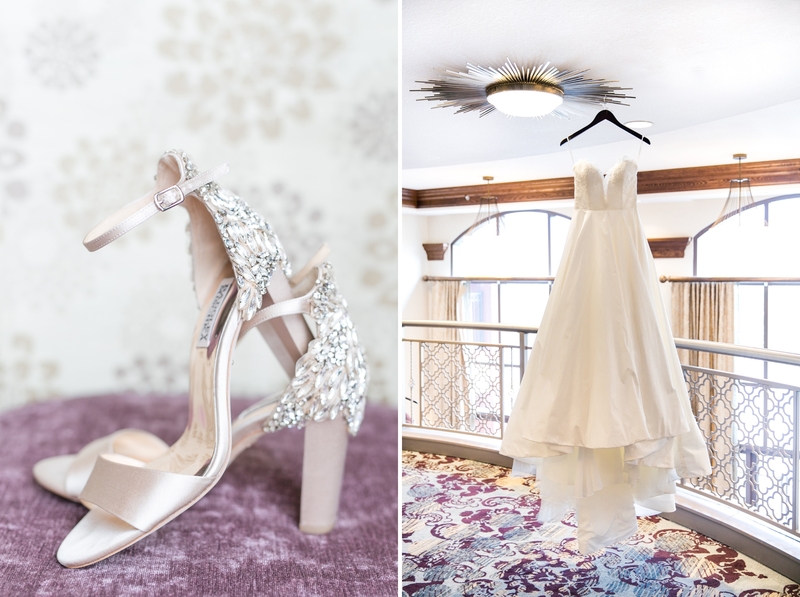 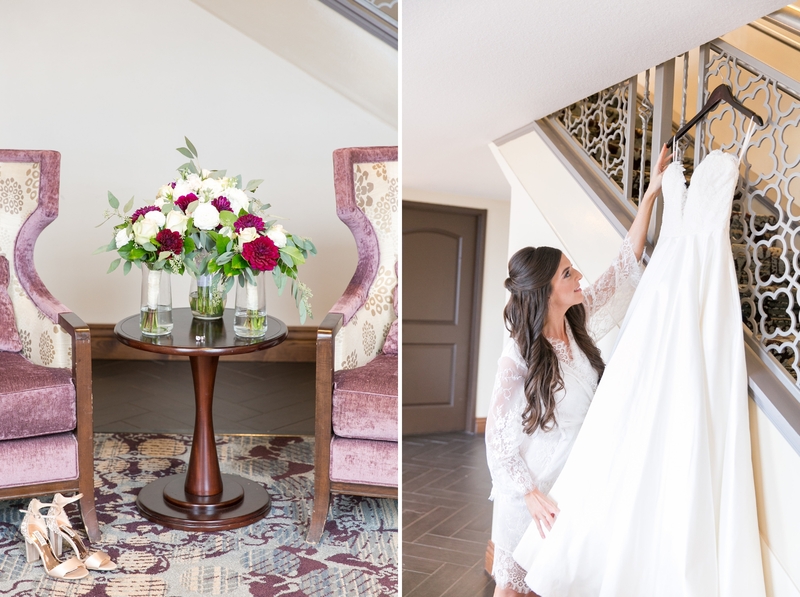 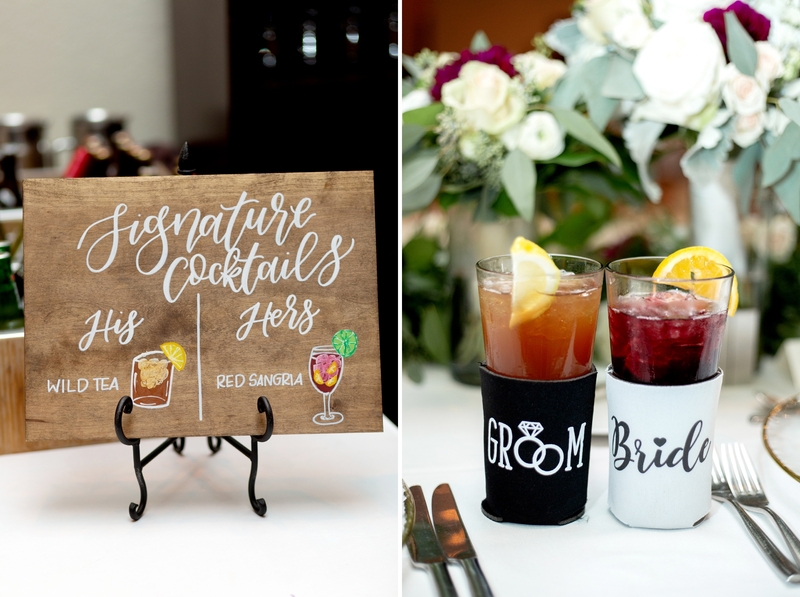 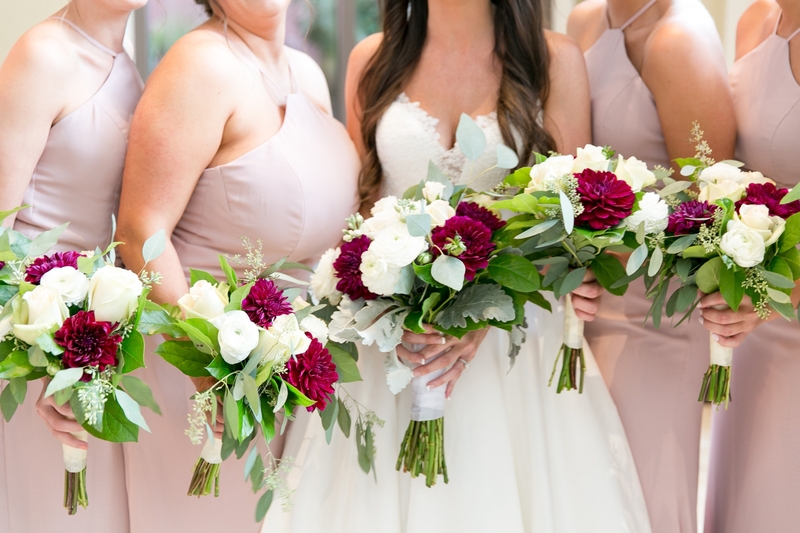 Their fall wedding had bold plum colors, soft pink and a classic wedding feel! 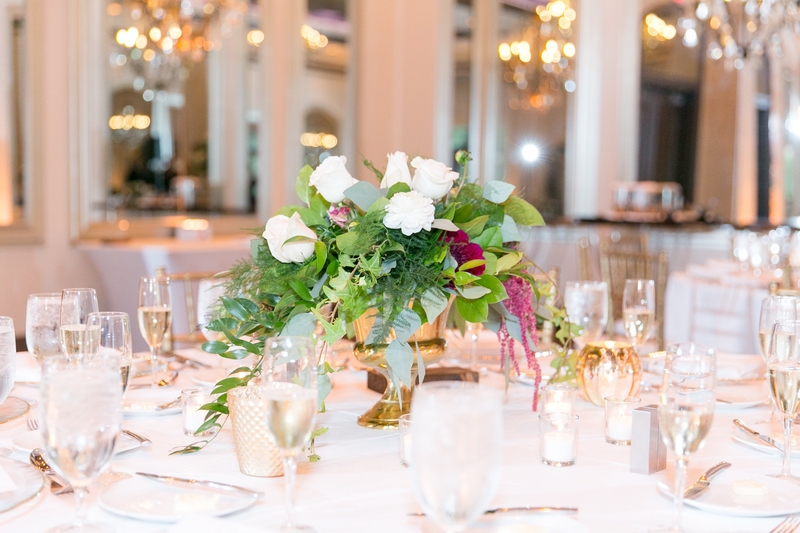 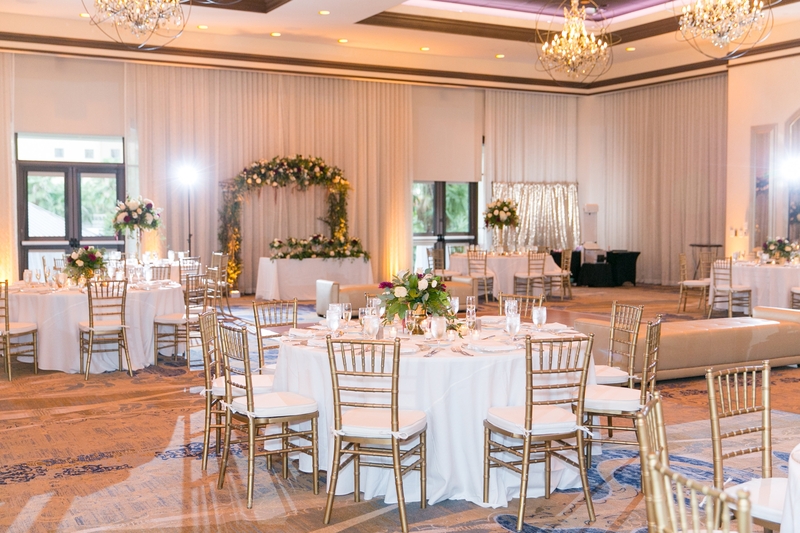 We love how Claire incorporated elegant wedding styles with a modern twist – like the gold chiavari chairs in the reception, accented with lush bouquet centerpieces. 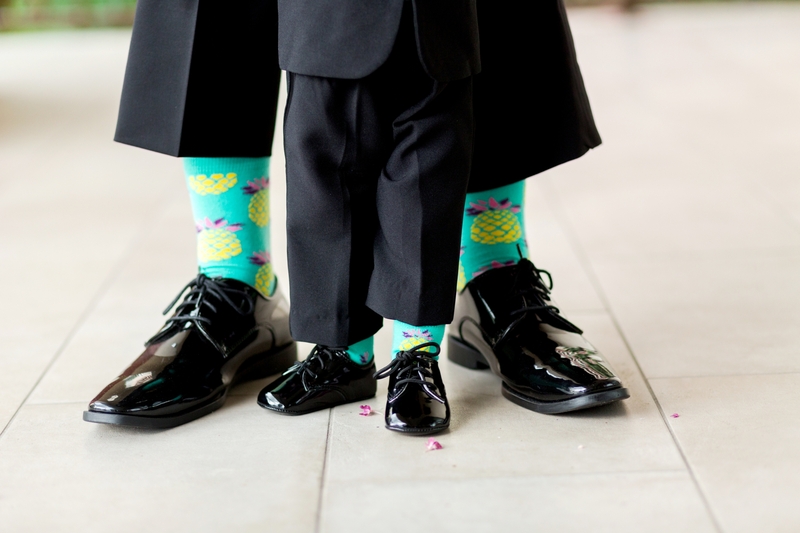 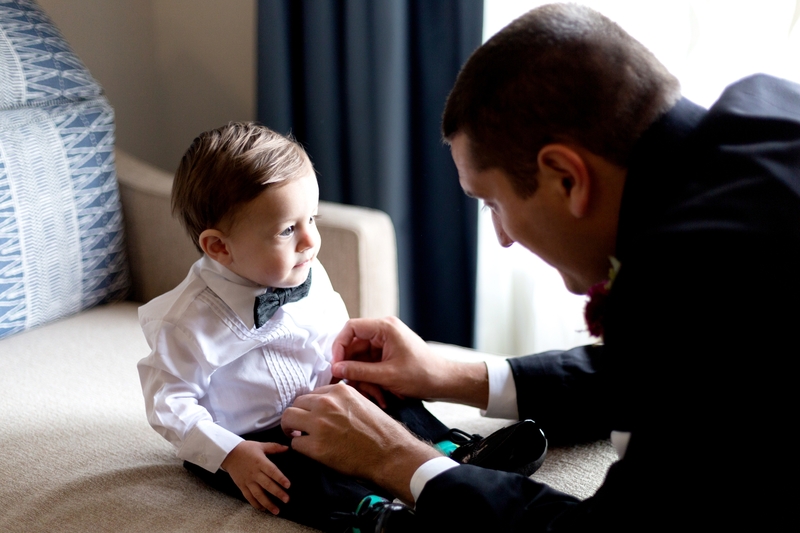 But one of our favorite moments was when their son was their “littlest best man” – ahhh! 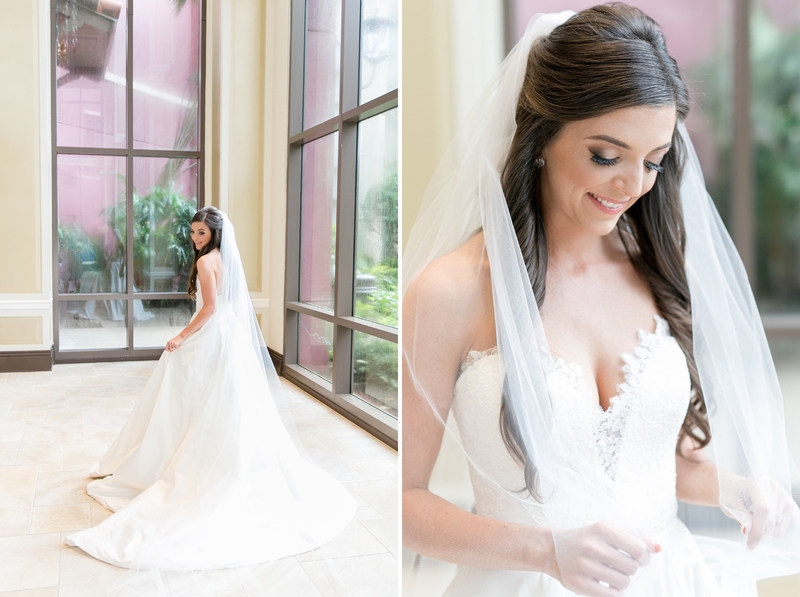 We have so much more to share from this stunning wedding, so stay tuned for our full blog feature. 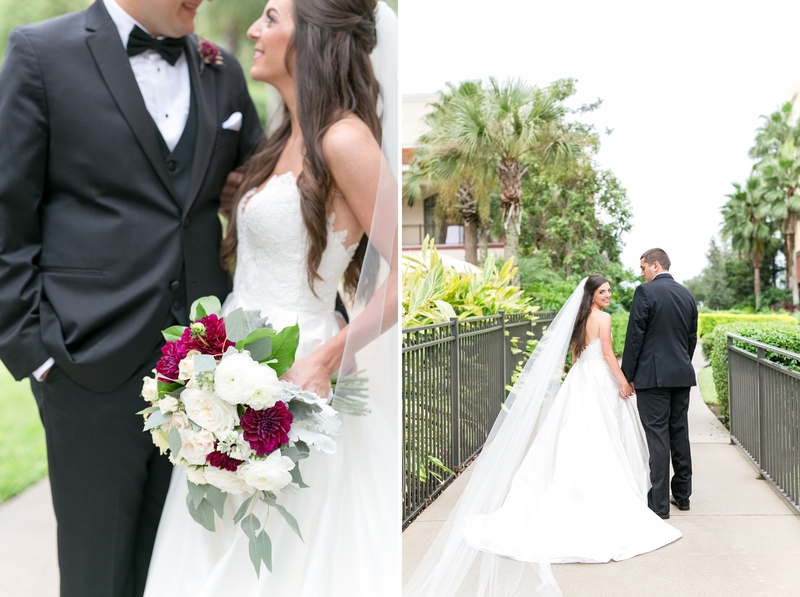 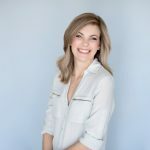 In the meantime, we’re going to share a few highlights and a word from Claire about how her and Ben met!